Today is Sjómannadagurinn, meaning ‘sailors’ day’ or ‘seamen’s day’ in Iceland, a day to honor all those involved in the country’s fisheries, particularly those working at sea. 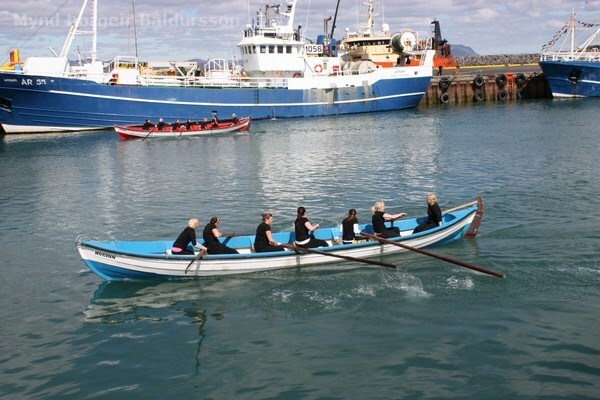 Sjómannadagurinn is celebrated on the first Sunday of June all over the country, with the biggest festivals often held in towns where fisheries are the main source of employment. Although Sjómannadagurinn is officially on a Sunday, many places begin festivities on the Saturday. 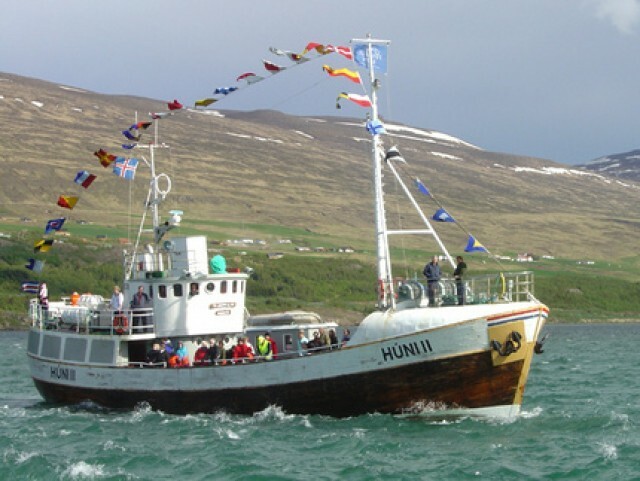 The day was first celebrated in Reykjavik and Ísafjörður (West Fjords) back in 1938, but even before that Icelanders had a tradition of holding special church services for seamen before the fishing vessels departed after the winter break. The day was made official in 1987. Fishing is an important part of Iceland’s economy, so celebrating people in the fishing industry is only natural. Nowadays small fishing villages around the country, even more than in Reykjavík. Events cover the waterfront (literally). 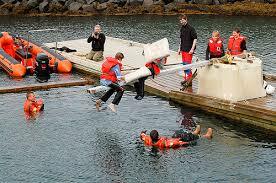 There are parades, plays, music, boat races, games, simulated sea rescues . . . you name it. 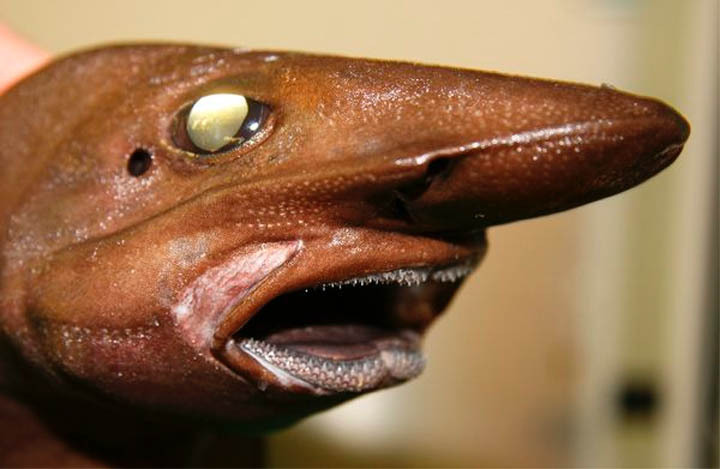 I think the Ugly Fish Display (strange fish exhibited on ice) is my favorite. Tourism is now an important part of Iceland’s economy as well and many of my friends have traveled there recently. It’s not high on my priority list because I’m not a fan of cold and ice, and bland food does not exactly beckon me either. But I have several Icelandic friends I would like to visit, and Icelandic literature from its Viking past has an allure. I know a lot of people go for the geothermally heated natural pools, but I’ll pass. Not my thing. Maybe some fermented shark would work. Iceland’s traditional cuisine is based on fish, lamb, and dairy products, with little to no use of herbs or spices. Due to the island’s climate, fruits and vegetables are not generally a component of traditional dishes, although the use of greenhouses has made them more common in contemporary food. Nowadays Icelandic chefs focus on the freshness of ingredients rather than traditional recipes, so you’ll find a wide range of dishes available. I gave a recipe for the classic plokkfiskur here http://www.bookofdaystales.com/thjodhatidardagurinn-icelandic-national-day/ . Still very popular among Icelanders. I suppose I could give a recipe for broiled puffin, which is also still quite popular, but getting one to cook might prove tricky. Here’s a simple Icelandic recipe for baked fish. I’m sorry it’s not more complex; that’s the nature of the beast. I promise to give a recipe for sheep’s head next time I post on Iceland. But today is a fishing holiday, so it really has to be a fish dish. Cod is the traditional favorite, but any firm white fish will work. The cheese you choose will determine the nature of the dish. Iceland has a strong dairy industry, but not a great heritage of traditional cheeses. Locally produced cheeses tend towards the “cheddar” variety, so you can use your own local version of the same, or a German melting cheese, such as emmental or tilsit. Grease a baking dish well and place the fillets in it in a single layer. Season the fish with salt, pepper and freshly squeezed lemon juice. 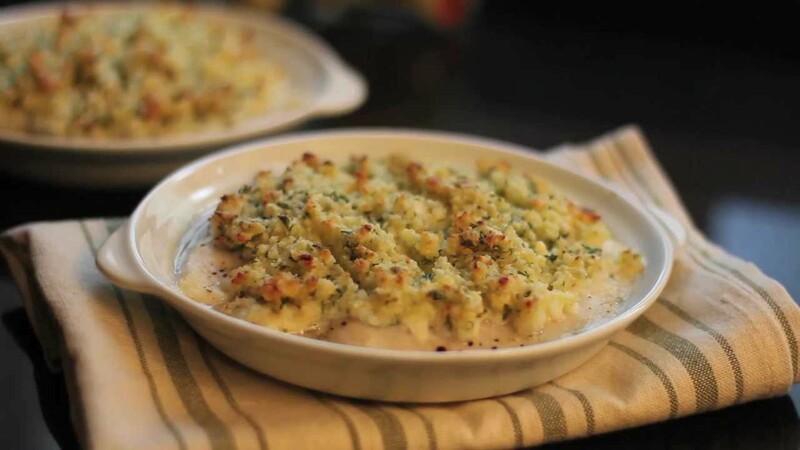 Spread an even layer of grated cheese over the fish. Mix the mustard with the cream and pour it over fish fillets. Top with an even layer of breadcrumbs. Bake on the middle rack of the oven for about 35 minutes, or until the breadcrumbs are evenly golden. If necessary, turn the dish halfway through cooking to ensure that the top is even. Serve with mashed or boiled potatoes and thickly buttered dark rye bread.